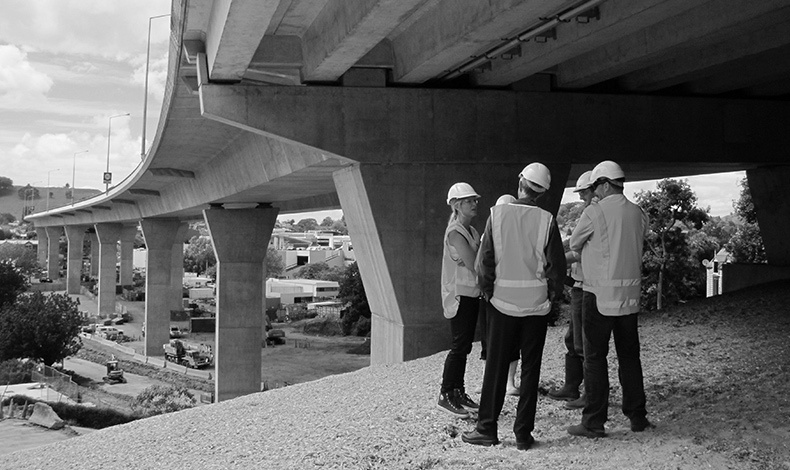 One of New Zealand’s most complex infrastructure projects to-date, the Newmarket Viaduct Replacement delivers better vehicle movement and supports the social and environmental well-being of the surrounding area. Urban design was integrated to ensure the project is grounded in its cultural and environmental context, resulting in a more vibrant area for residents, commerce and leisure. The Newmarket Viaduct Landscape and Urban Design Framework was produced in 2008 to guide all developments throughout the life of the project. The project was split into six design developments which were reviewed against the Framework. Our landscape architects were part of the NGA Newmarket Alliance team who successfully delivered the Newmarket Viaduct Replacement project. Capacity modelling, planning and 3D modelling.